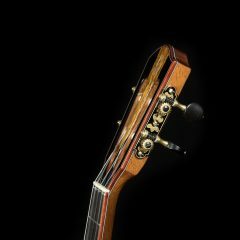 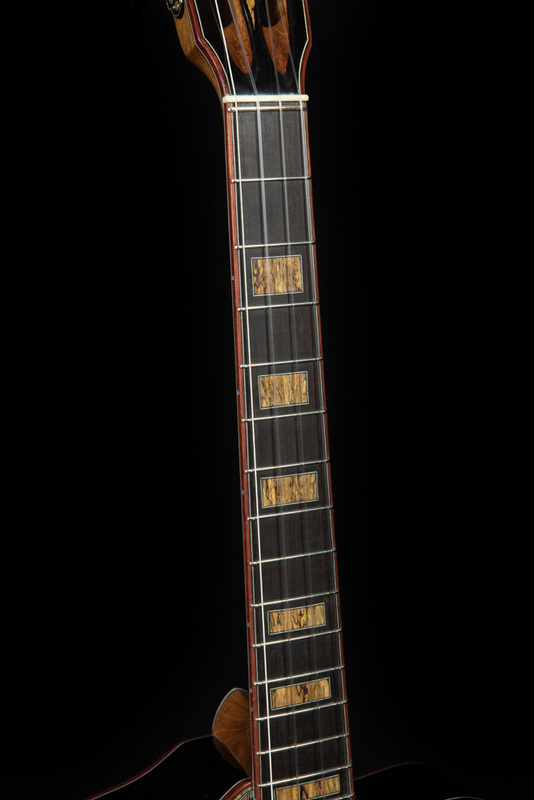 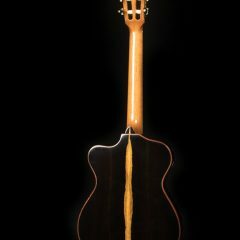 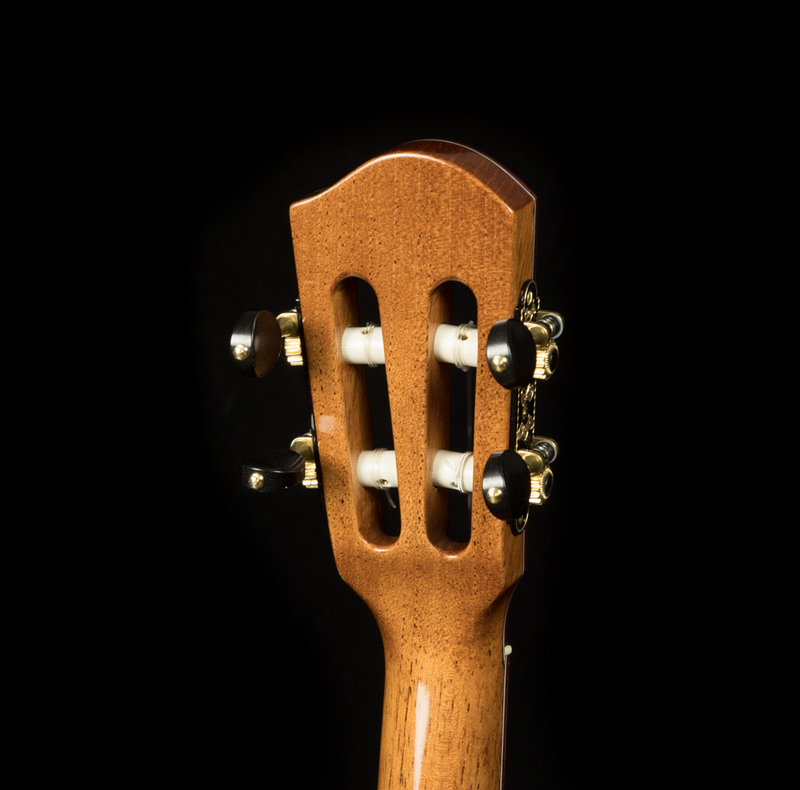 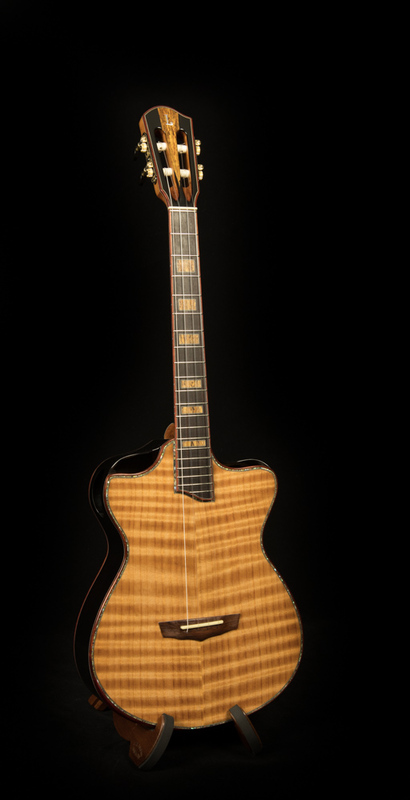 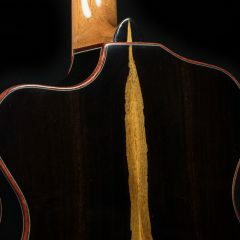 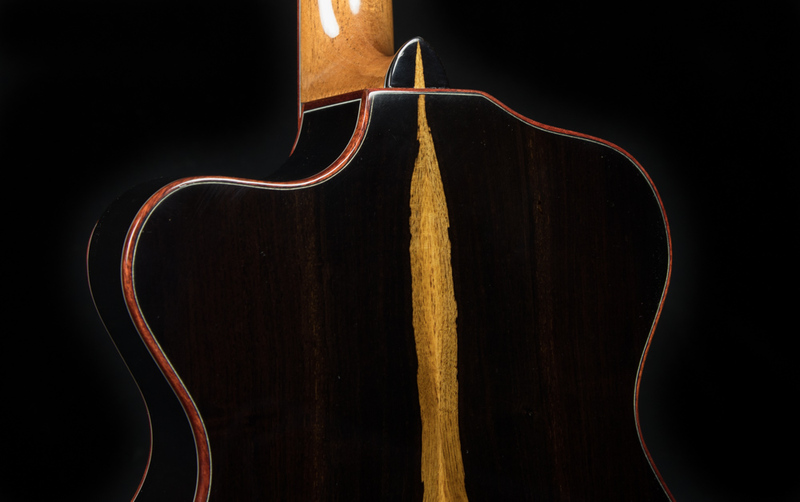 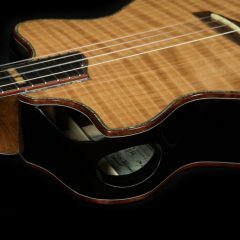 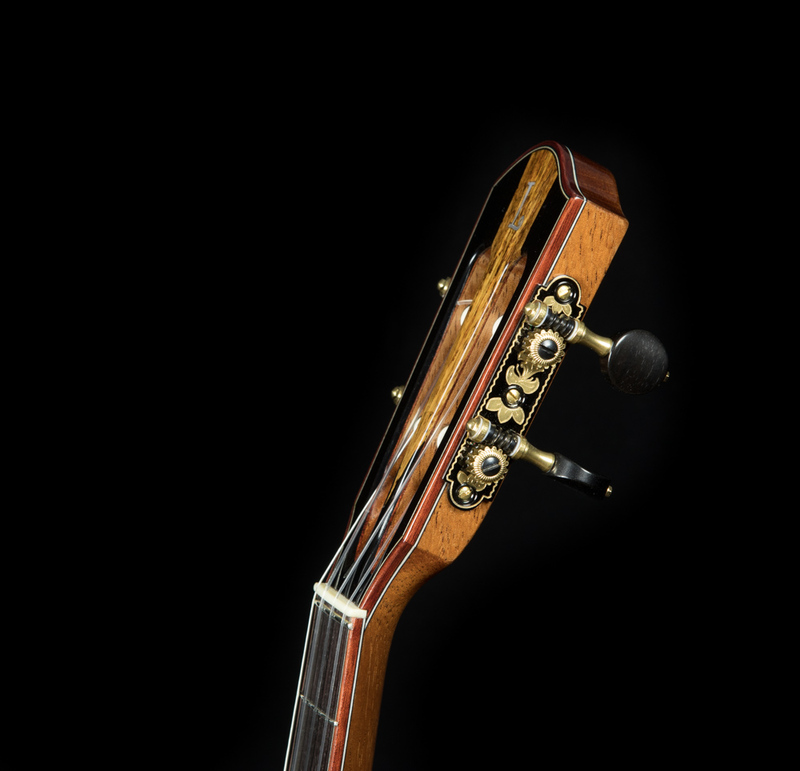 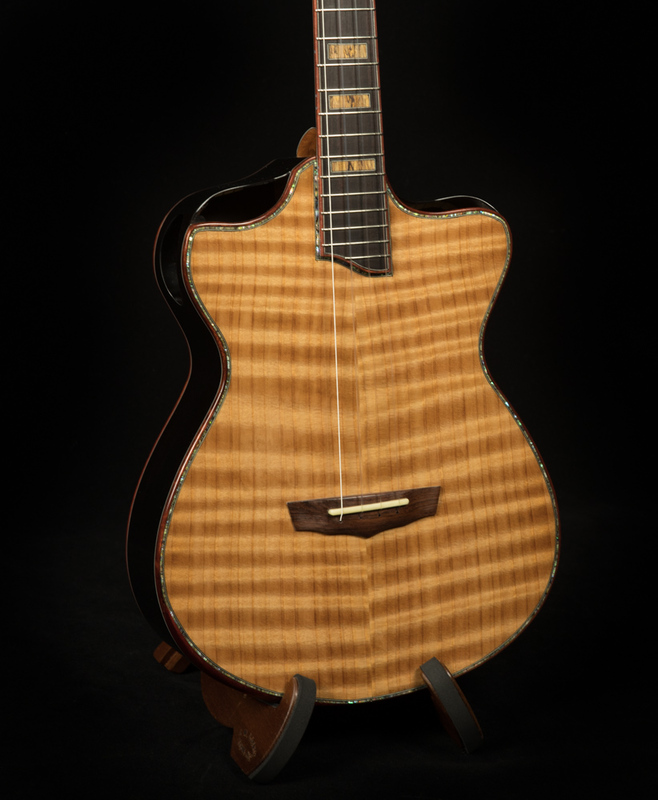 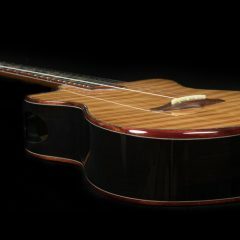 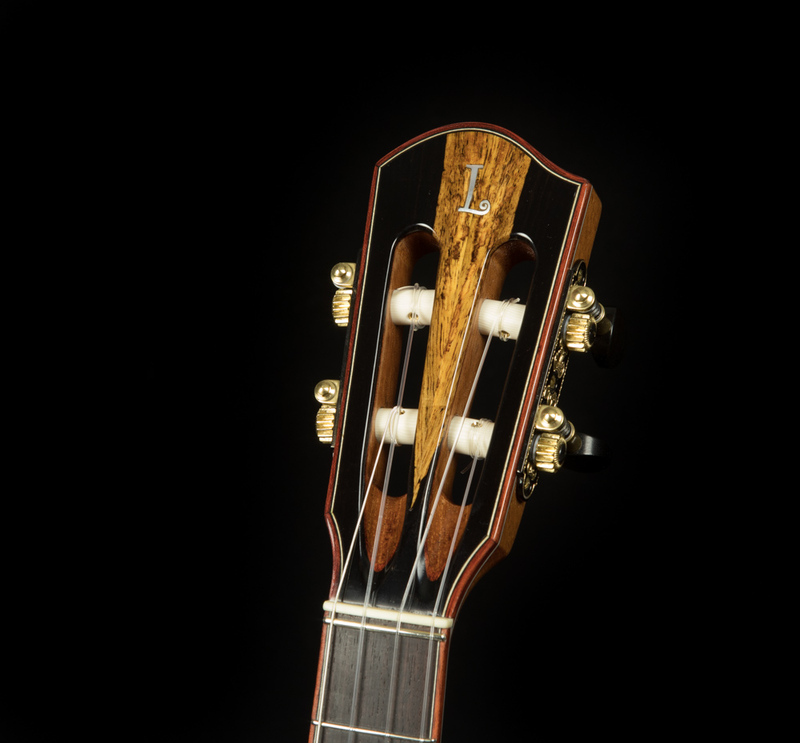 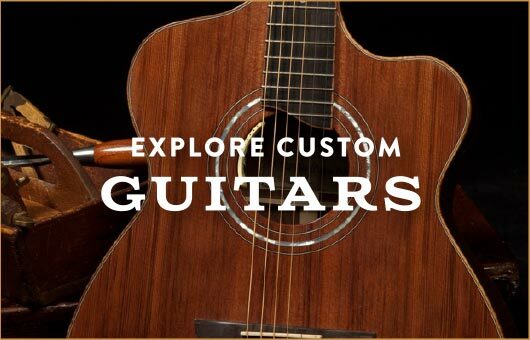 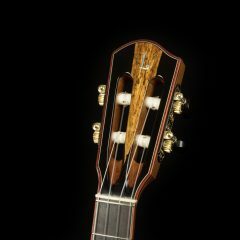 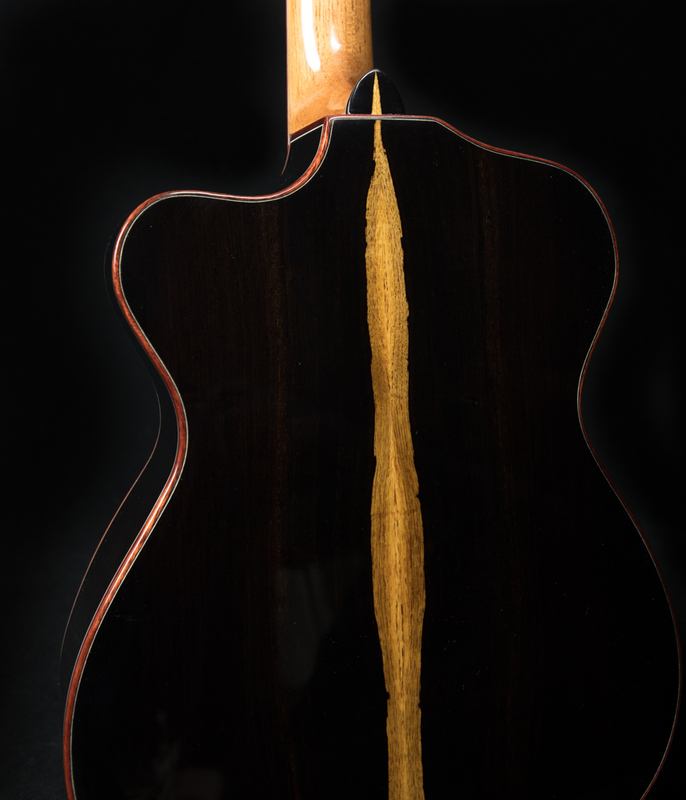 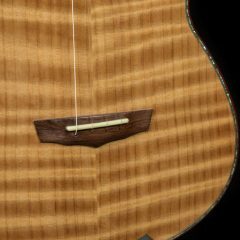 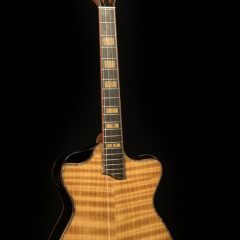 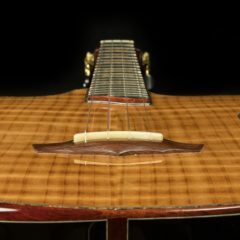 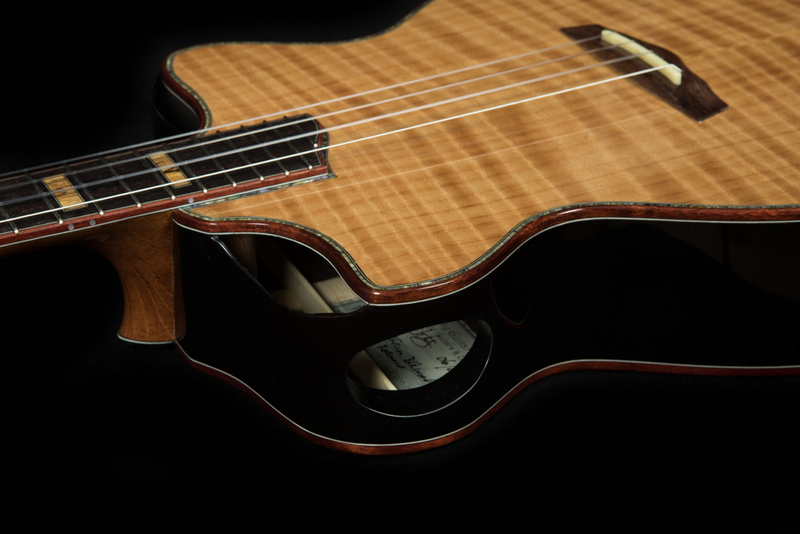 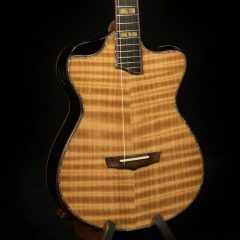 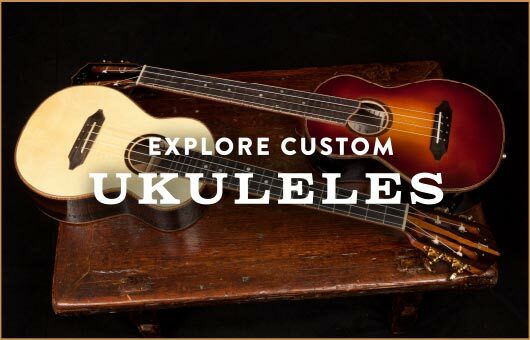 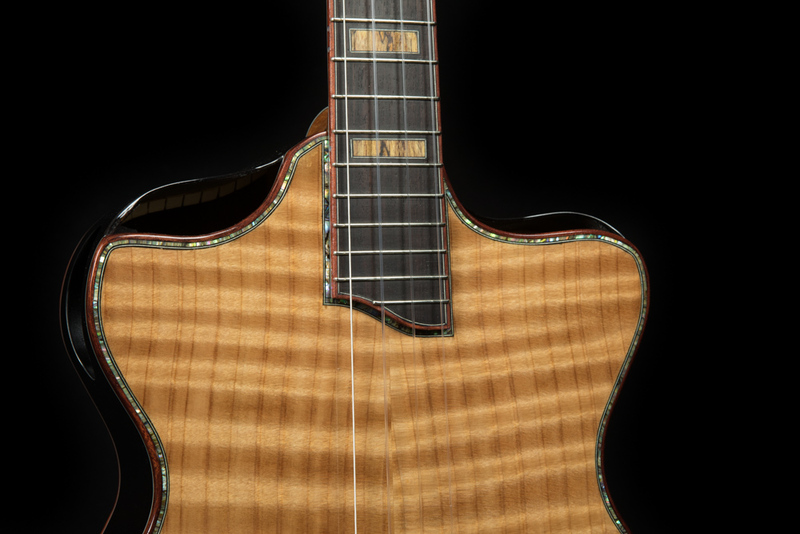 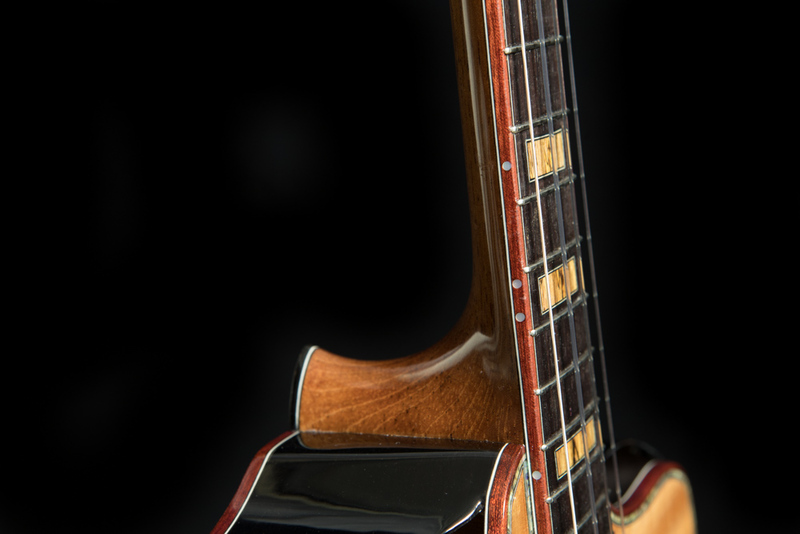 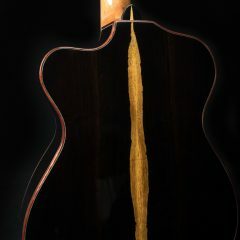 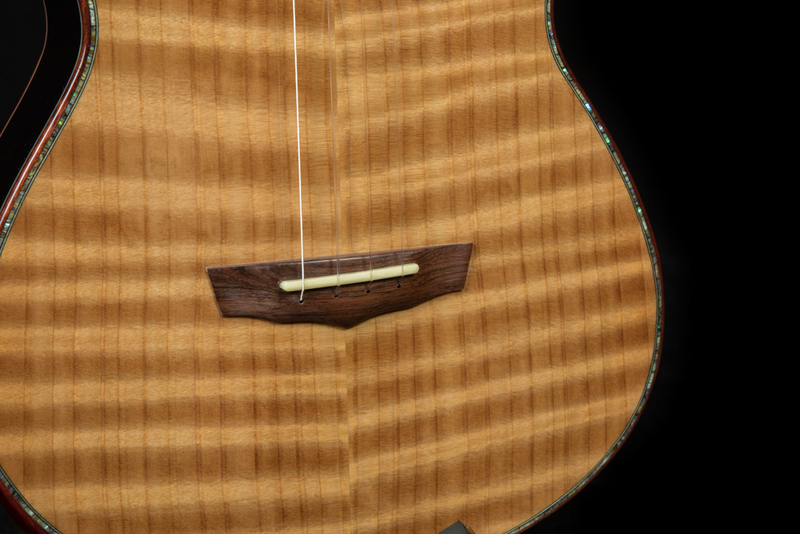 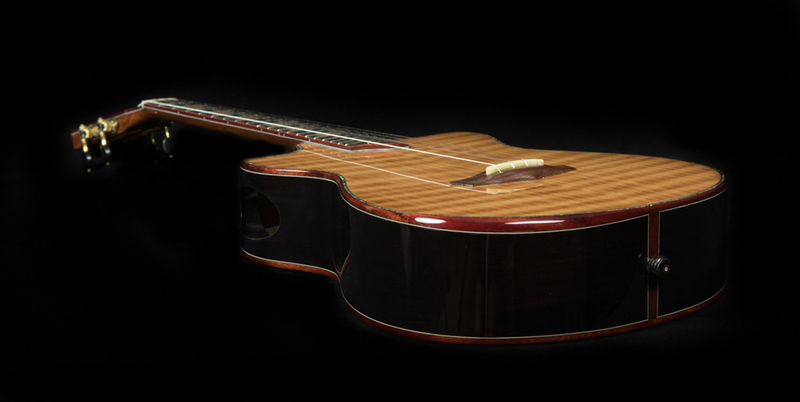 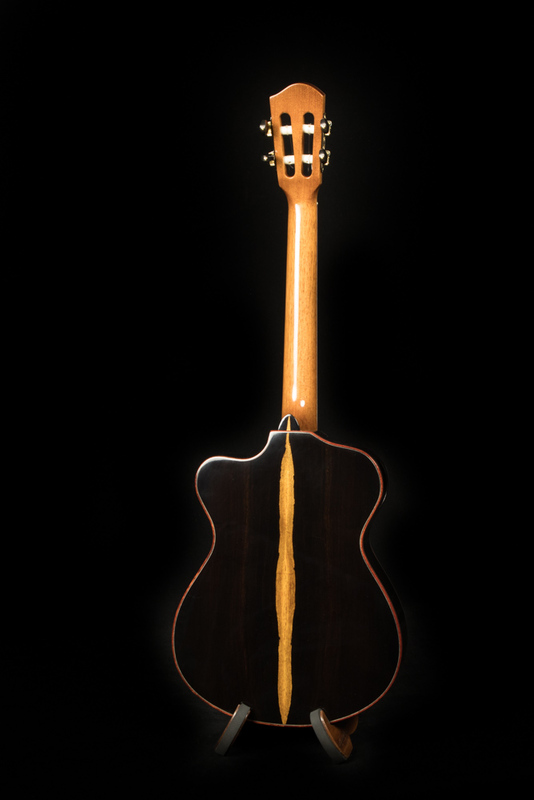 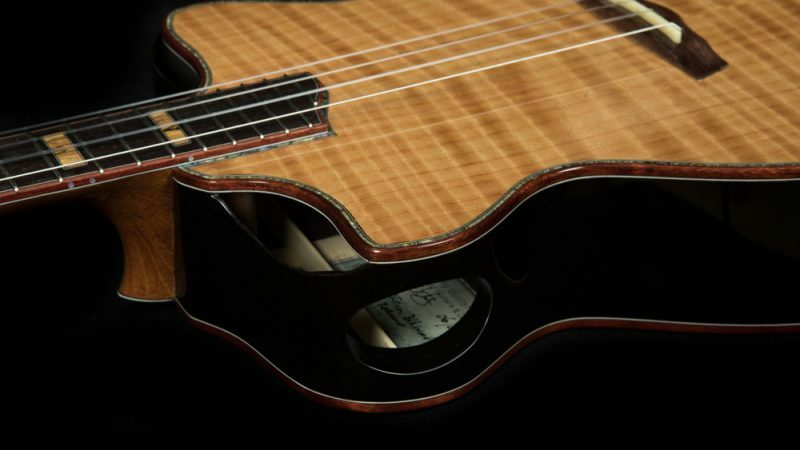 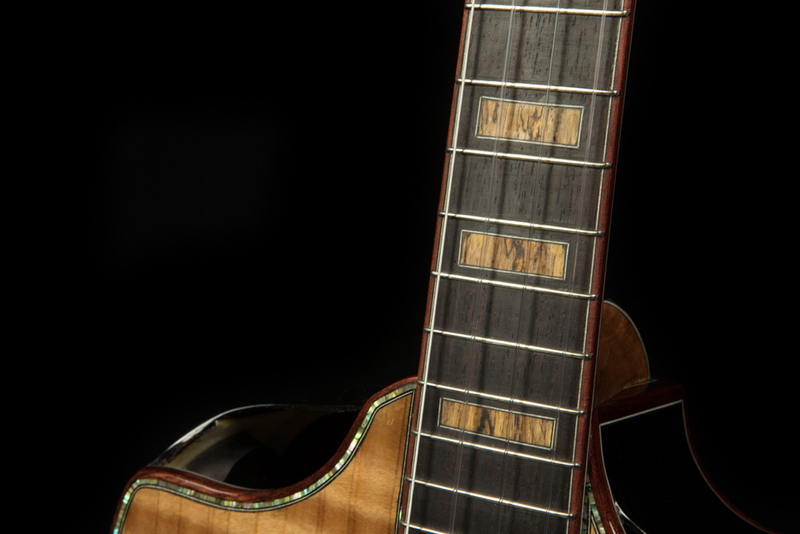 Each custom uke Jay designs and crafts reflects a collaboration between luthier and player. 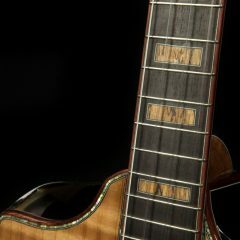 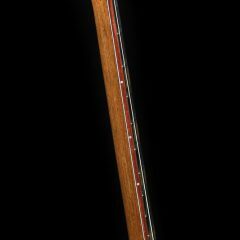 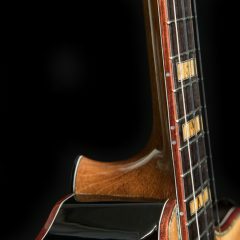 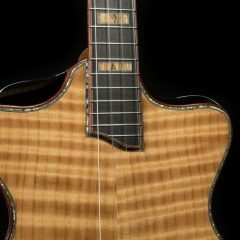 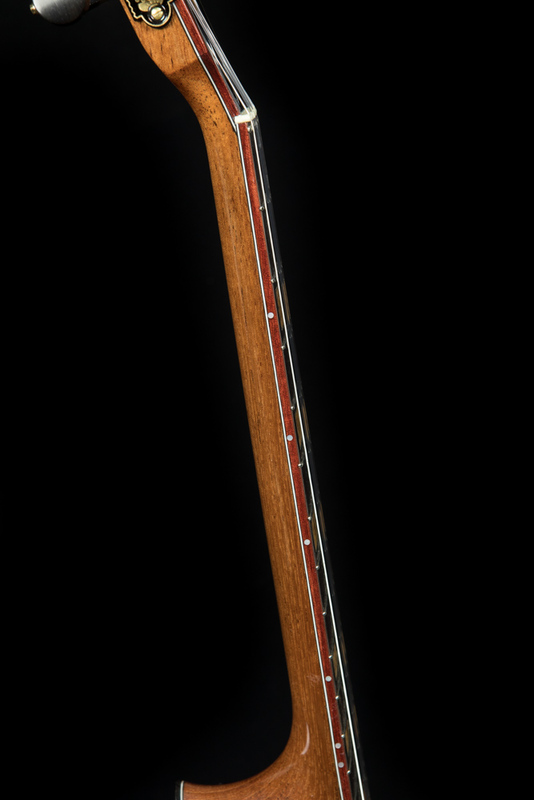 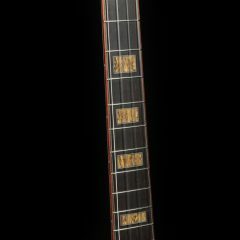 The selection of woods, the weight and density, the appointments and the components all contribute to the overall tone and feel. 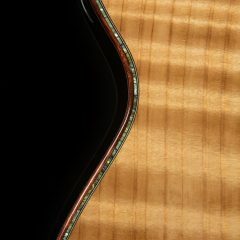 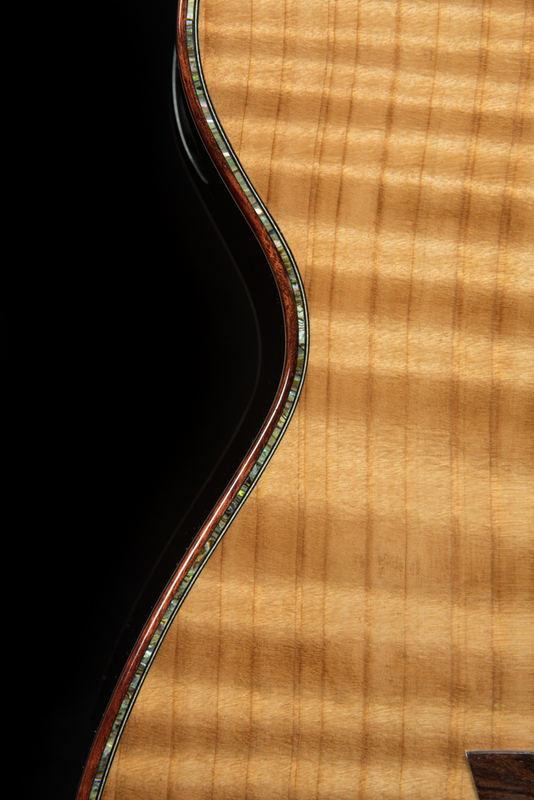 This latest ukulele building journal shows just how truly one-of-a-kind a custom Lichty ukulele can be!